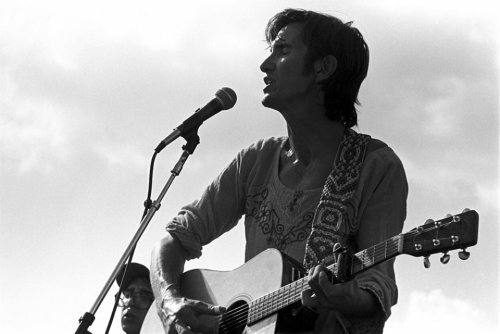 Townes Van Zandt. 1983. Auditorium Shores, Austin TX.